Monroe City, MO home for sale. 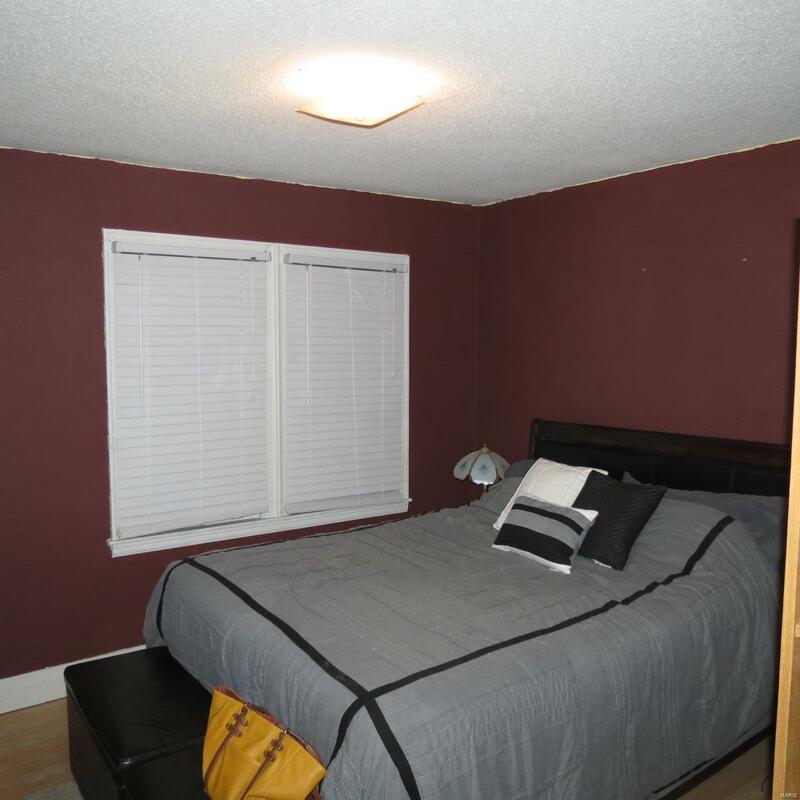 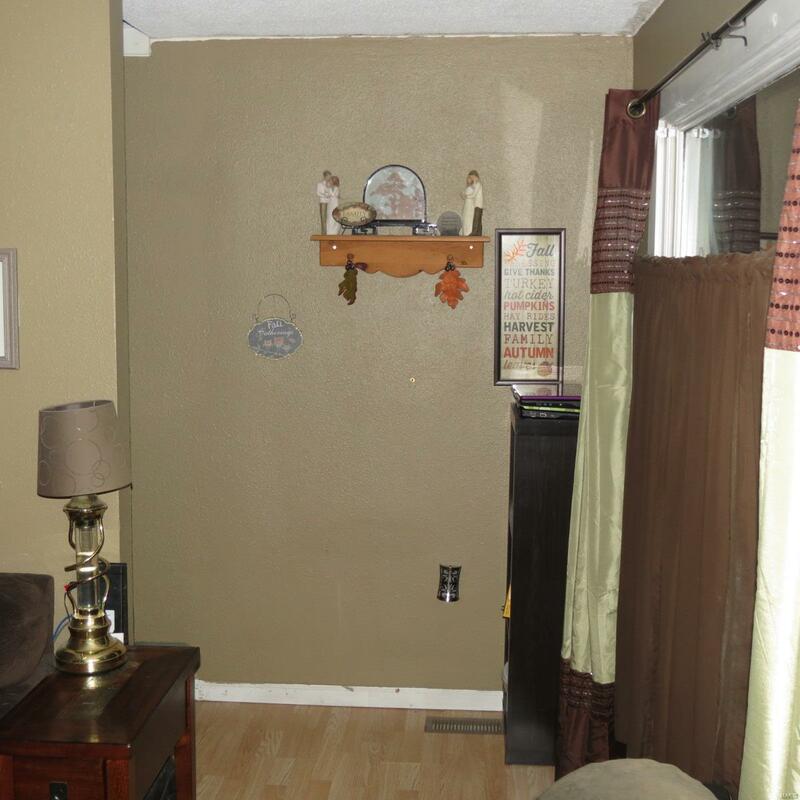 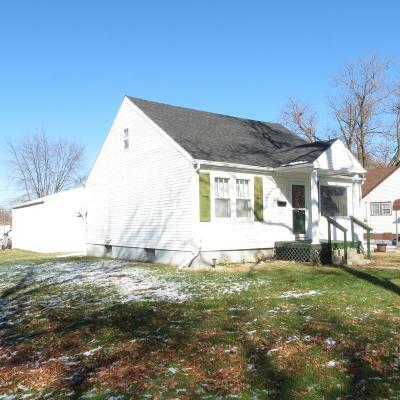 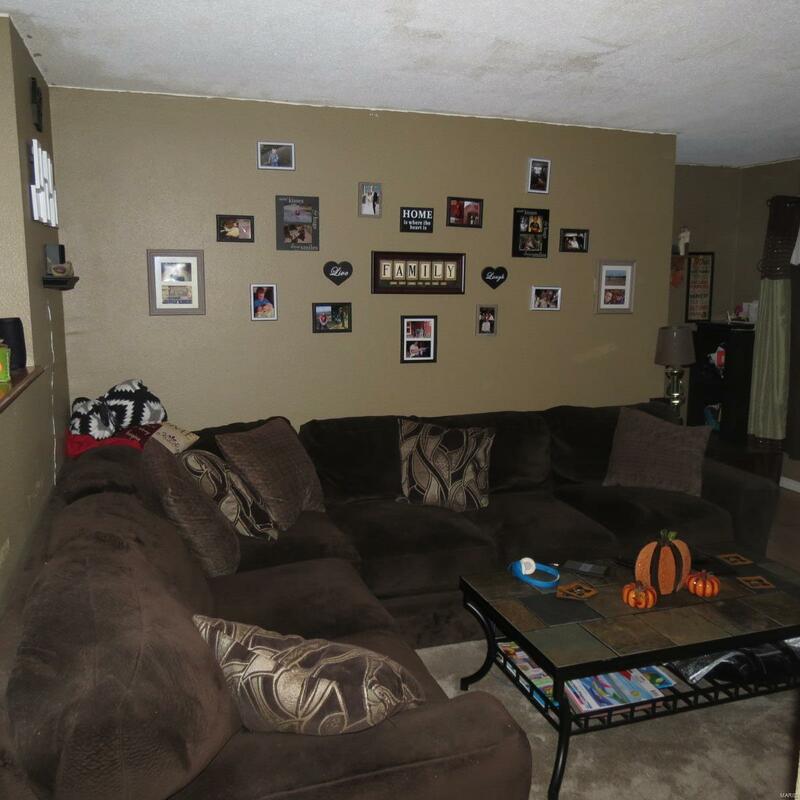 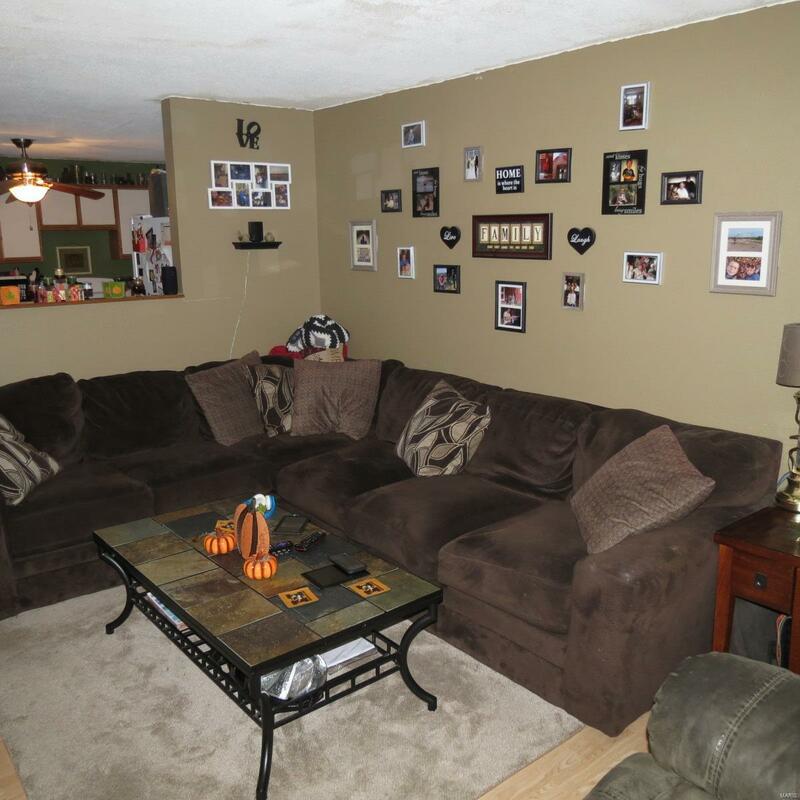 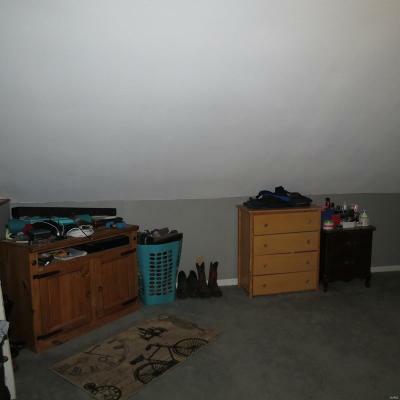 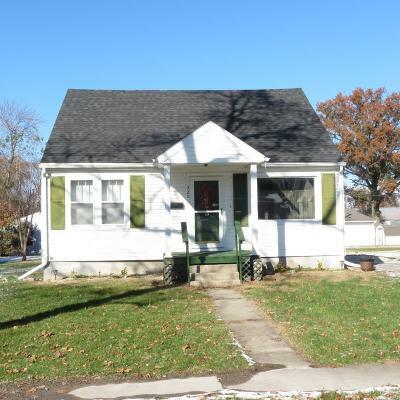 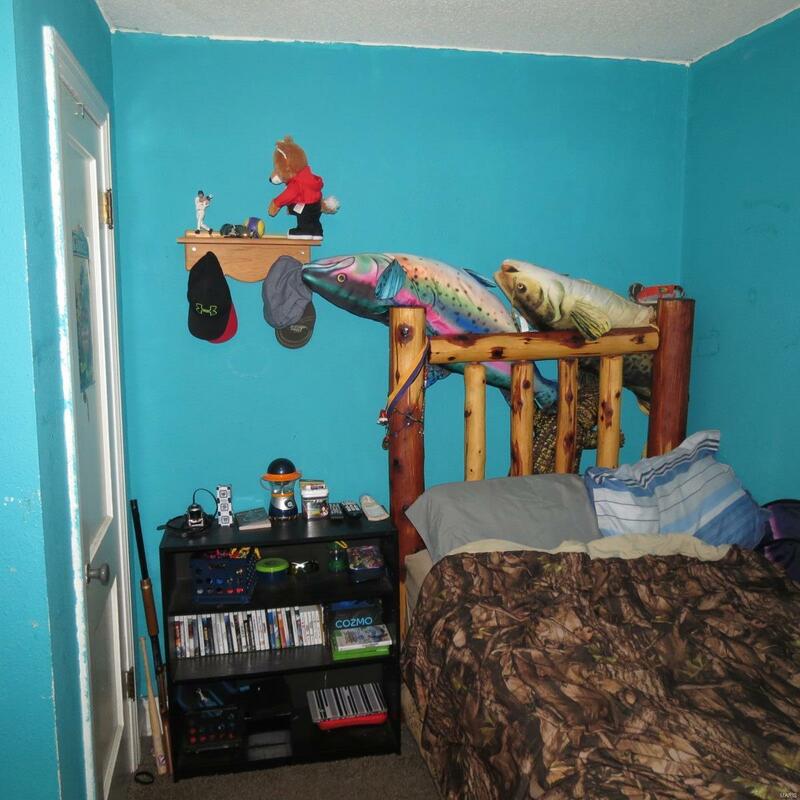 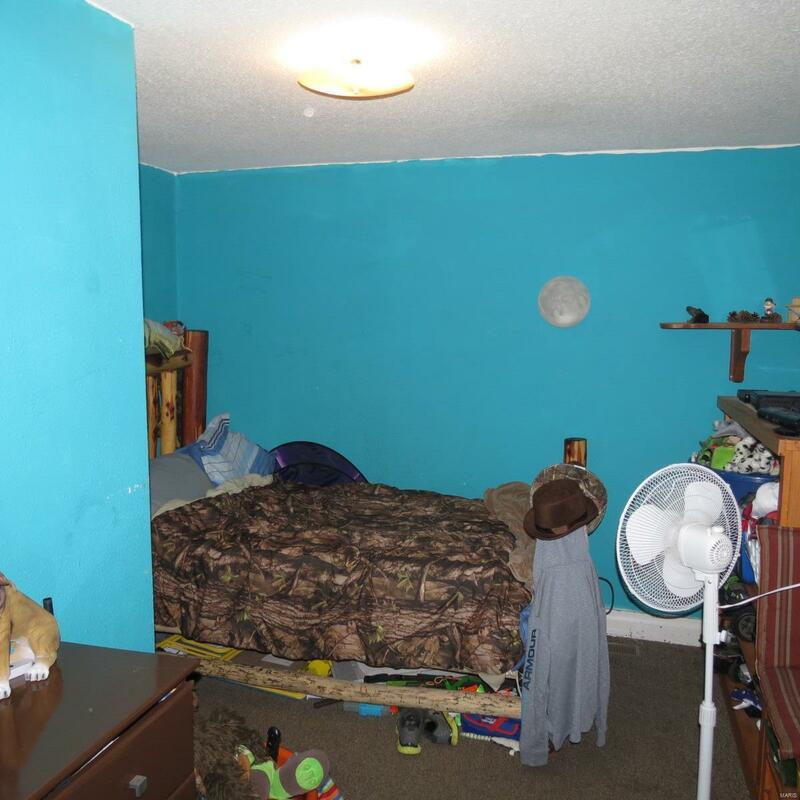 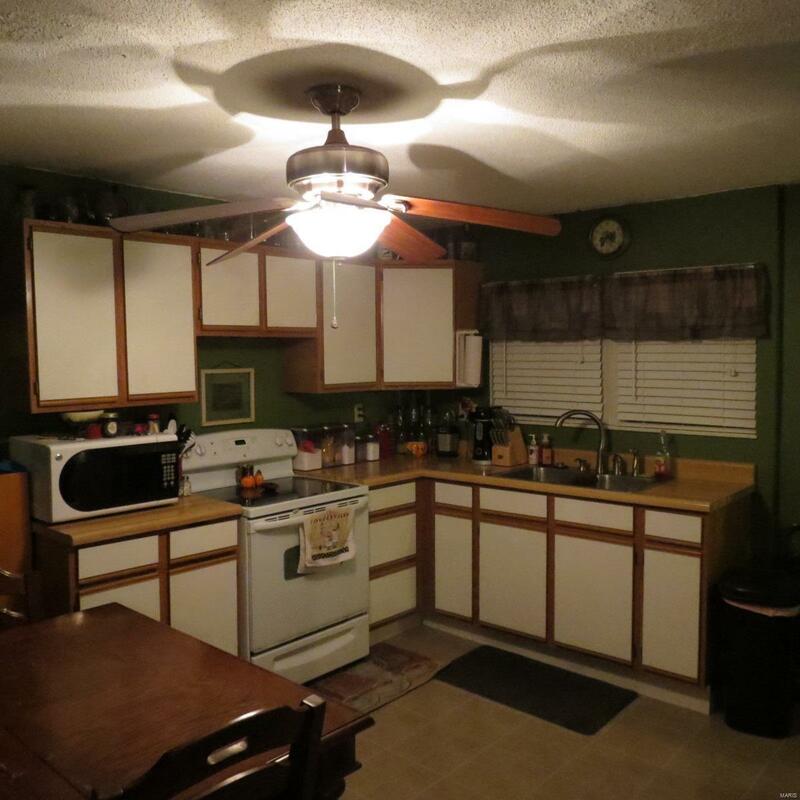 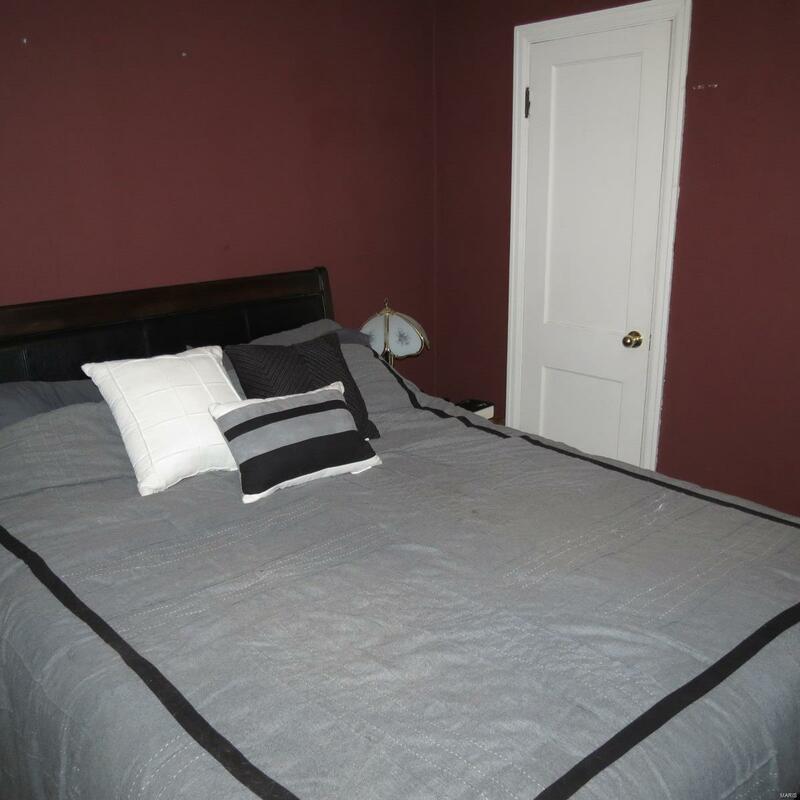 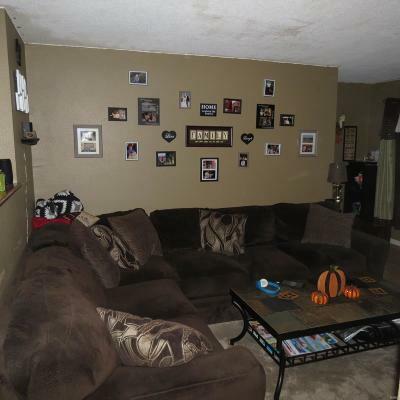 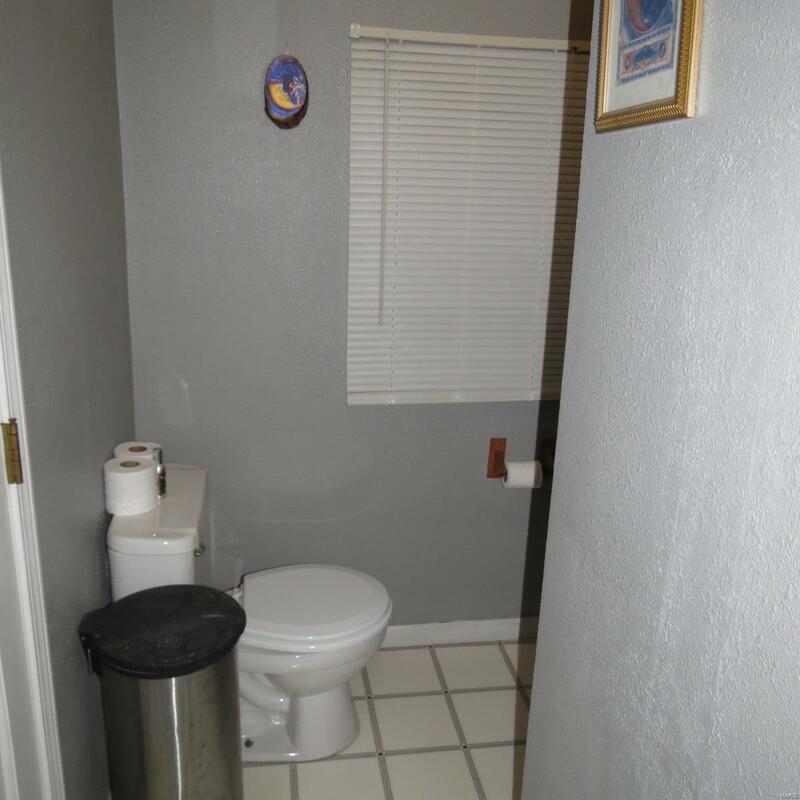 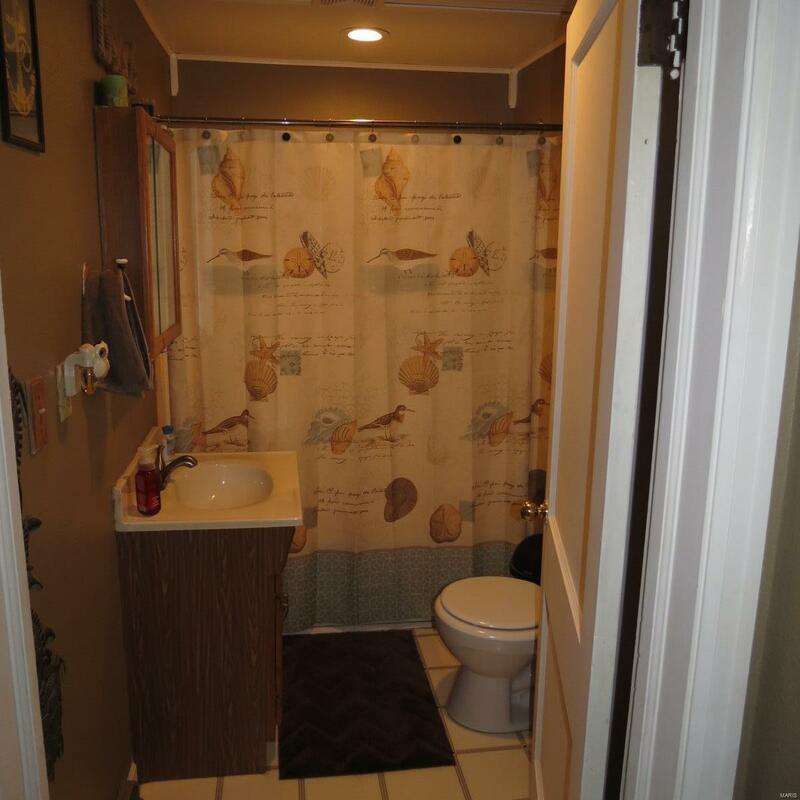 This 3 bed, 2 bath home is along East Cleveland St. and is in walking distance to South Park. 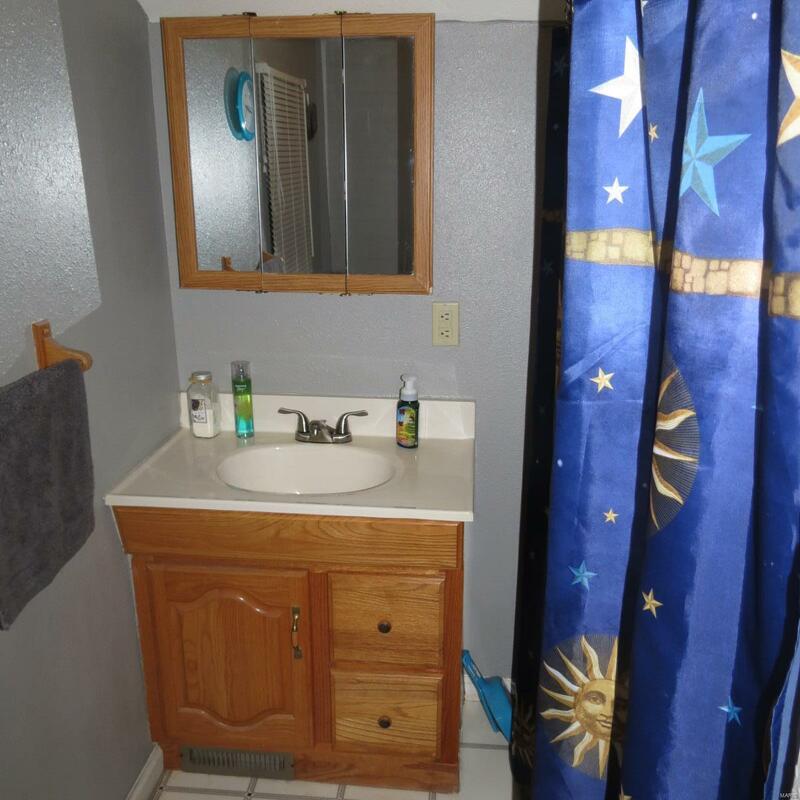 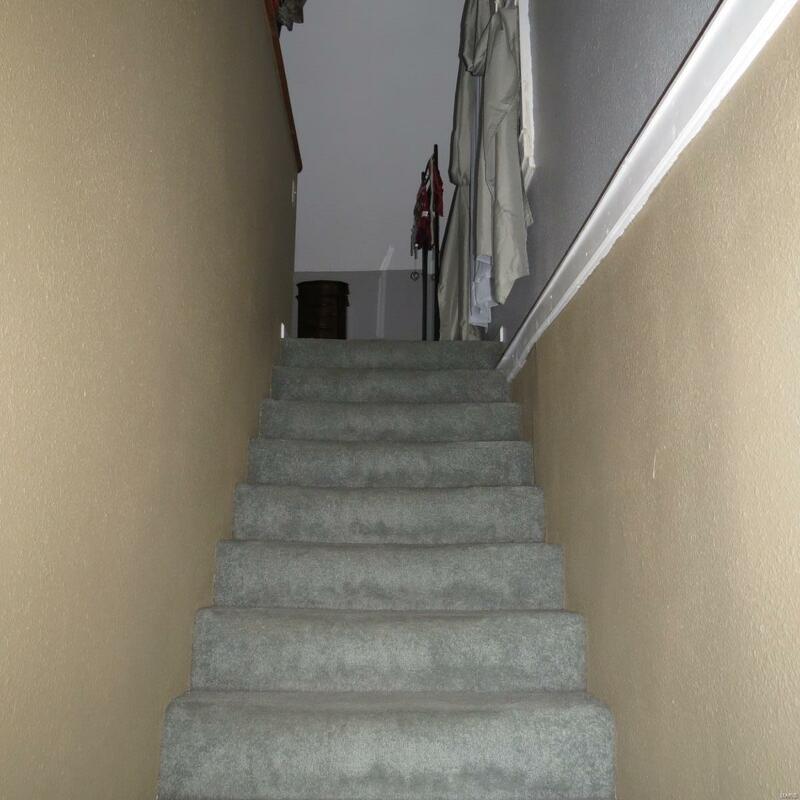 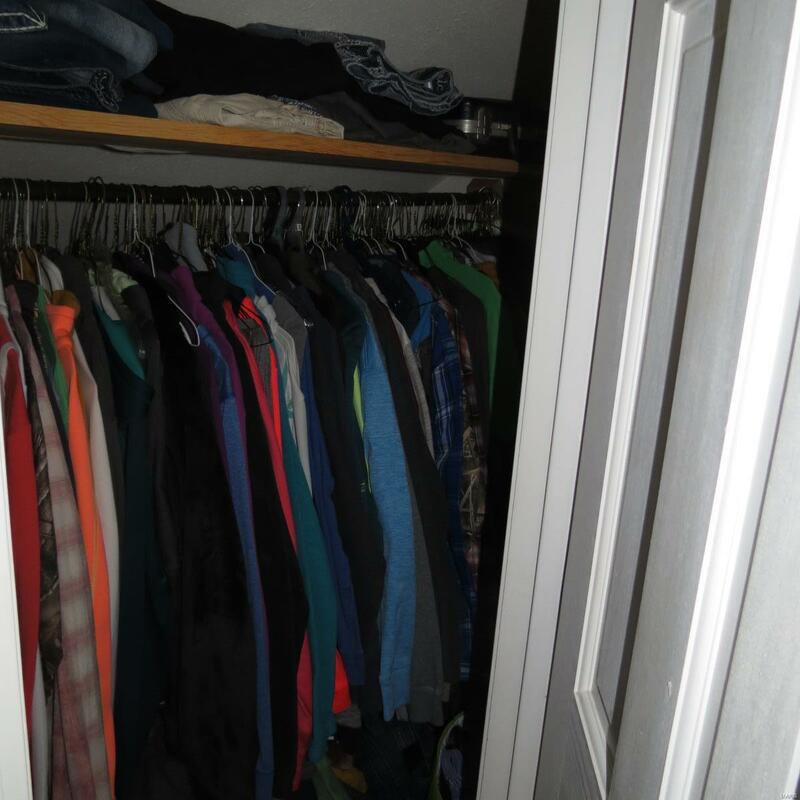 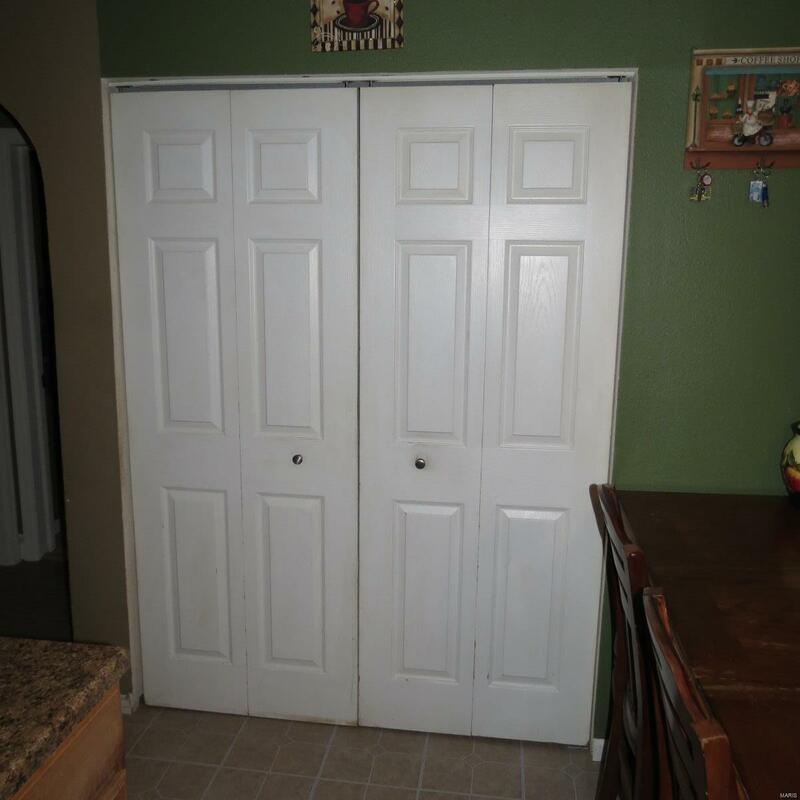 The residence has an open floor plan with 2 beds and 1 bath on the main level and the master bedroom and bath upstairs. 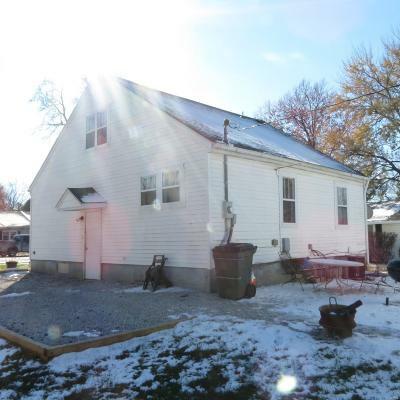 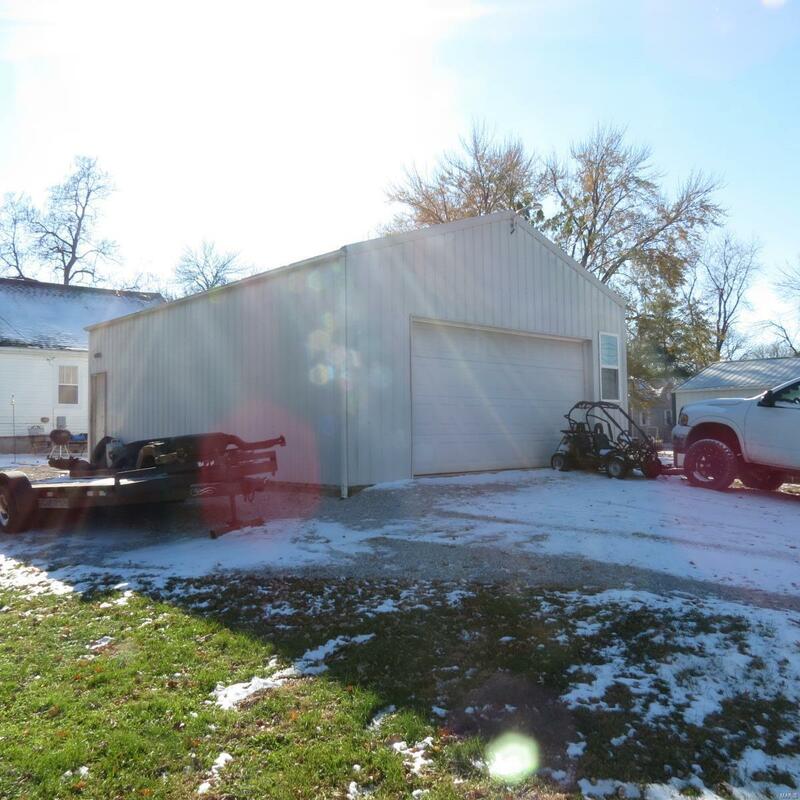 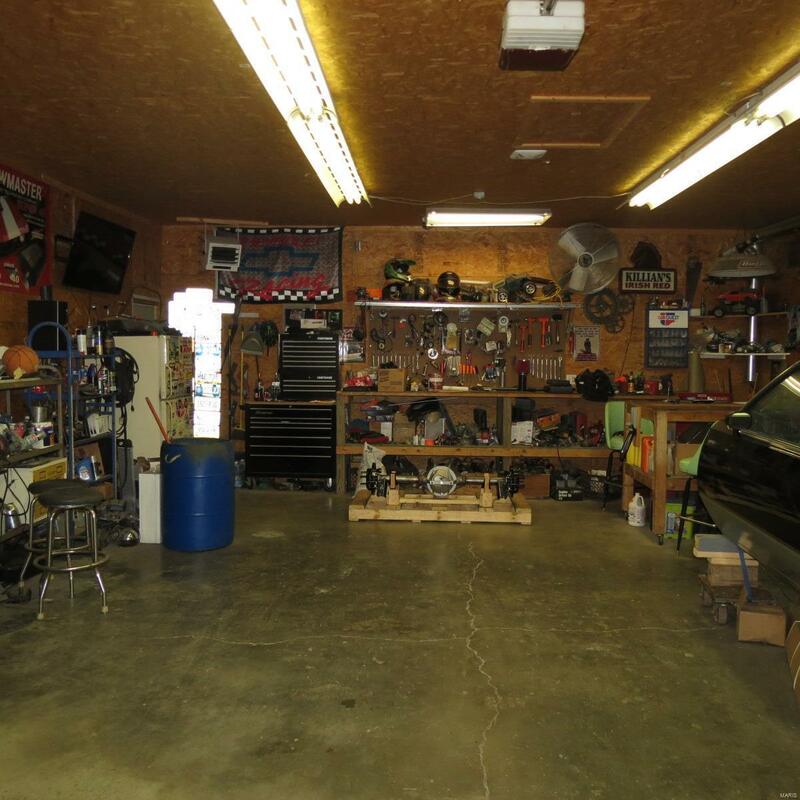 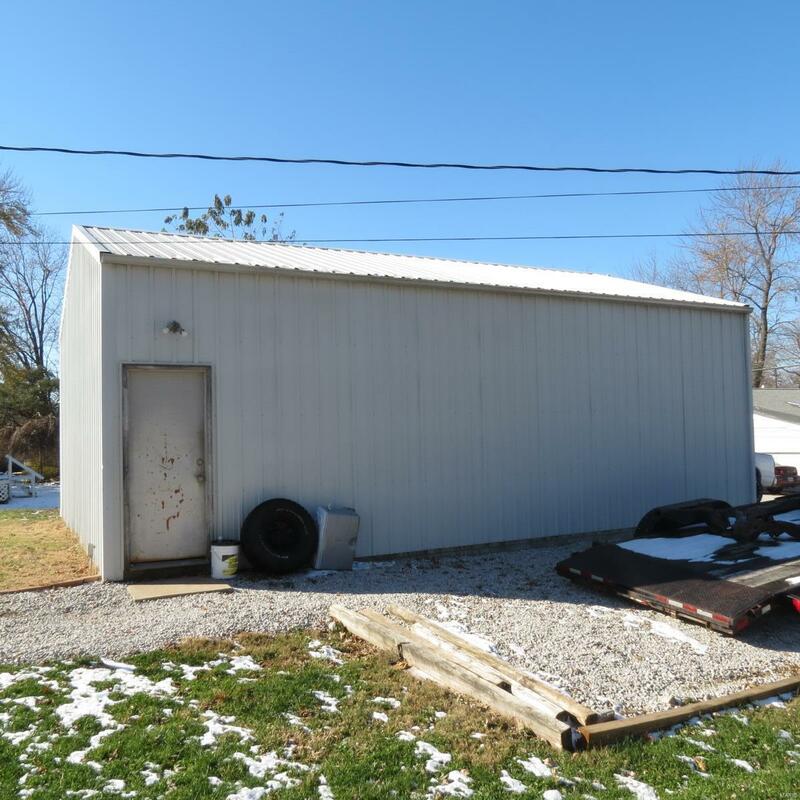 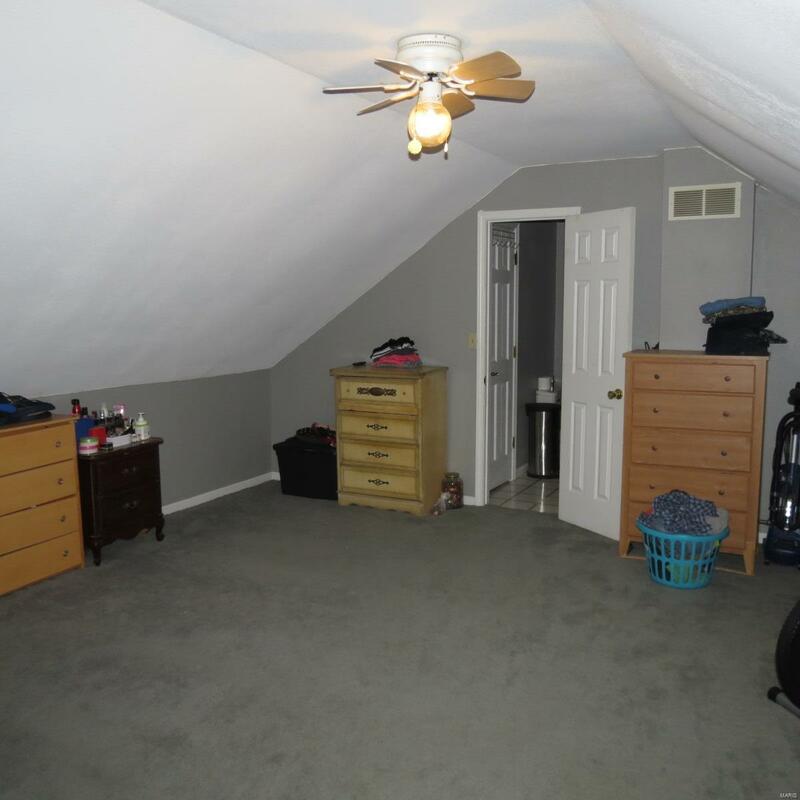 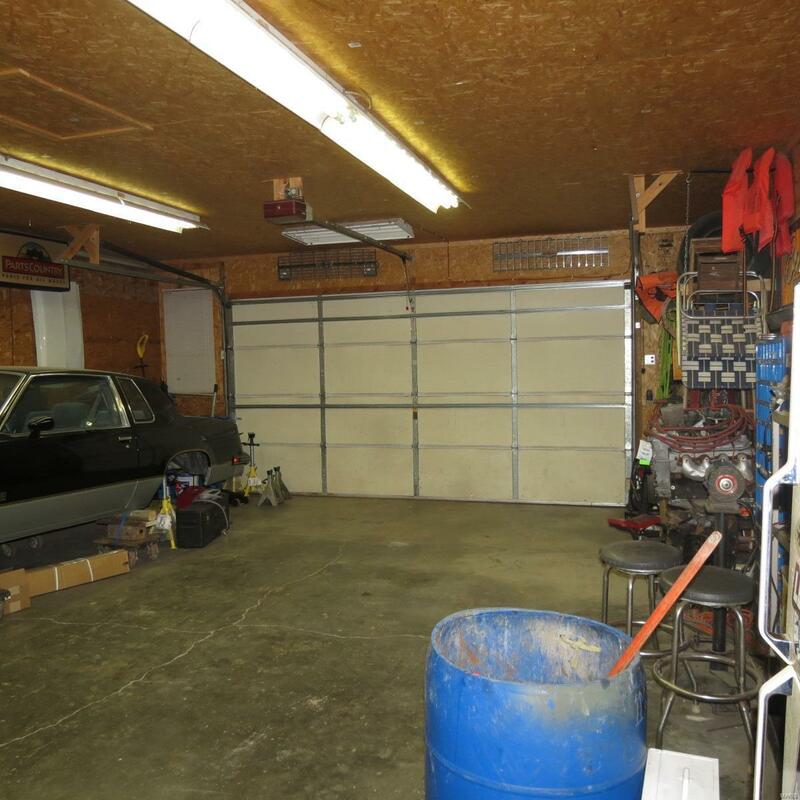 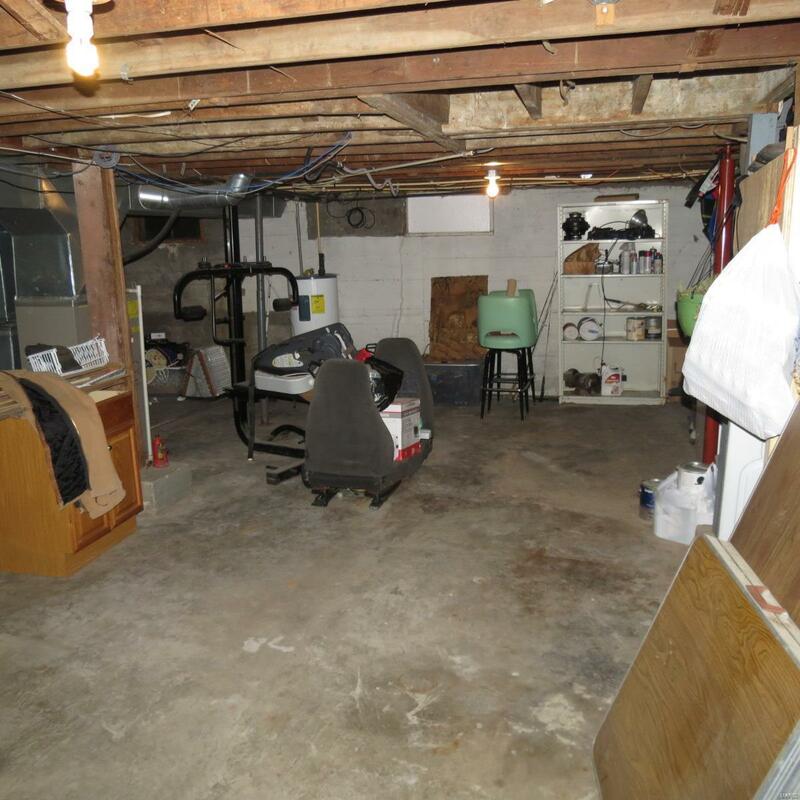 This home has an unfinished basement, off the street parking, and a 24x32 insulated shed. 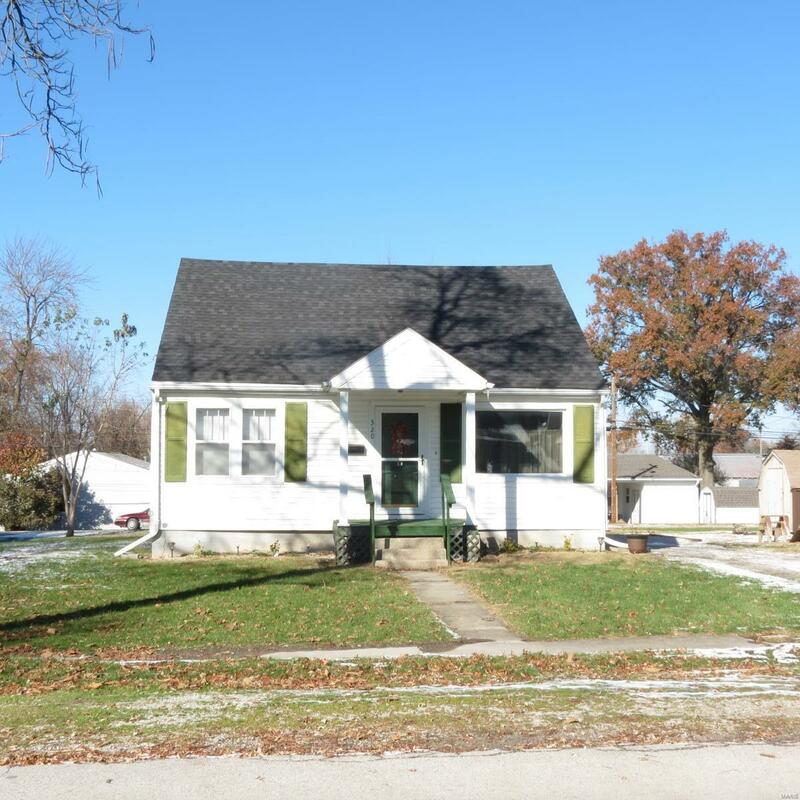 This Monroe City home is ideally located near both Holy Rosary and Monroe City Schools.